I decided to take on the Instant effects challenge after blogging about this product about two weeks ago! The challenge itself was for fourteen days in total. To be honest, I hadn’t heard anything about Instant Effects: Instant Lash Volumiser before but I thought I would give it a try. You are advised to use this product everyday and for best results it needs to be applied at night! Once you have coated each lash from root to tip you will need to wait for about five minutes before applying mascara. After applying this product for a few days I did notice a difference. 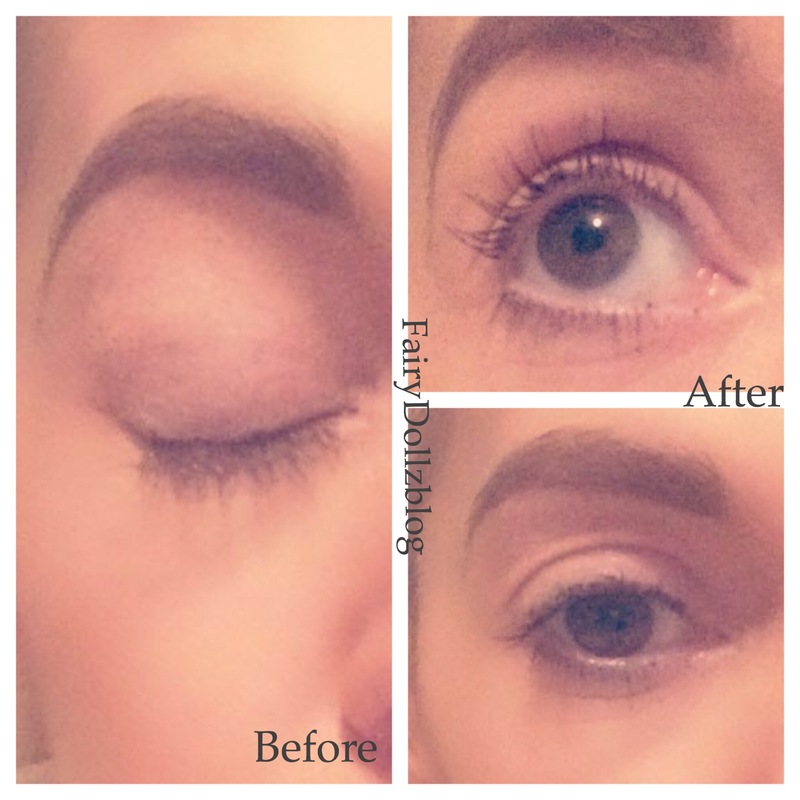 My eyelashes looked fuller and longer which is what the product is supposed to do. After a week, I also noticed that the gap where the false eyelashes had taken some of my own eyelashes with them had regrown! I was simply delighted, as I have never found another product like it. I definitely will continue to use Instant Effects: Instant lash volumiser and I can’t wait to see how well my eyelashes will look after continual usage! Especially after the results I have had from using it so far. How to choose the right glasses for your face shape! First Impressions -Primark Makeup Tutorial Video! I'm Aoife, Beauty Blogger who's passions are make-up, fashion and a love of music and art. If you like different then look no further!